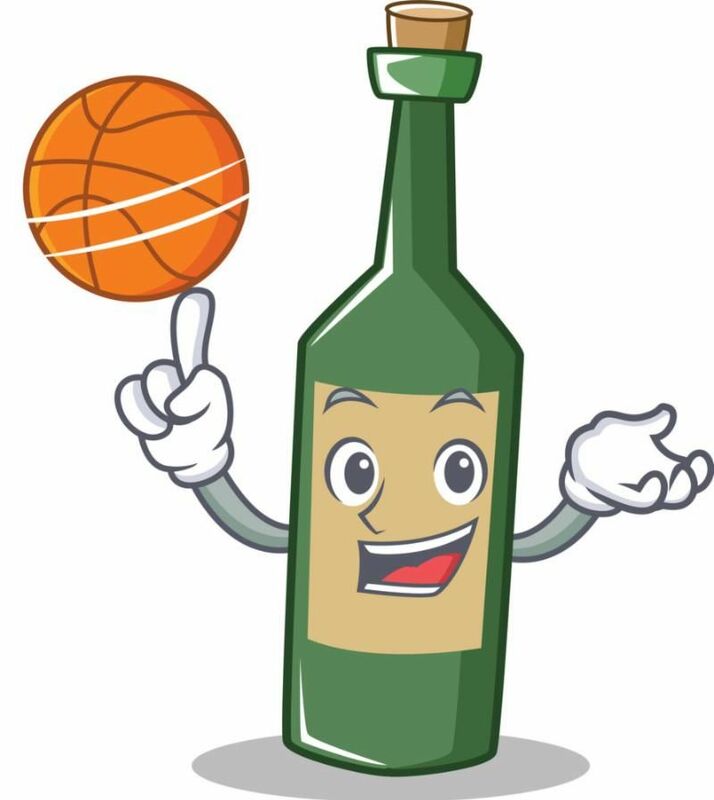 What are you Drinking for the Final Four?! 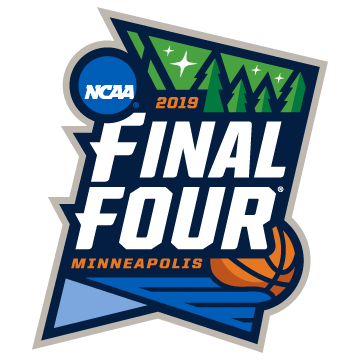 It's time for the Final Four! 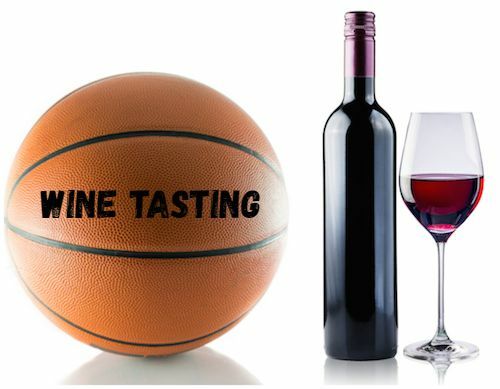 Don't miss out on our weekend tastings, after cherry-picking the lineups for you...they are sure to be a slam dunk! We don't mean to press you but it's fun to get some one-and-one time with our knowledgeable guests and staff. Alley-oop people! (the classes are basically FREE with your purchase of wine after the tasting)!!! 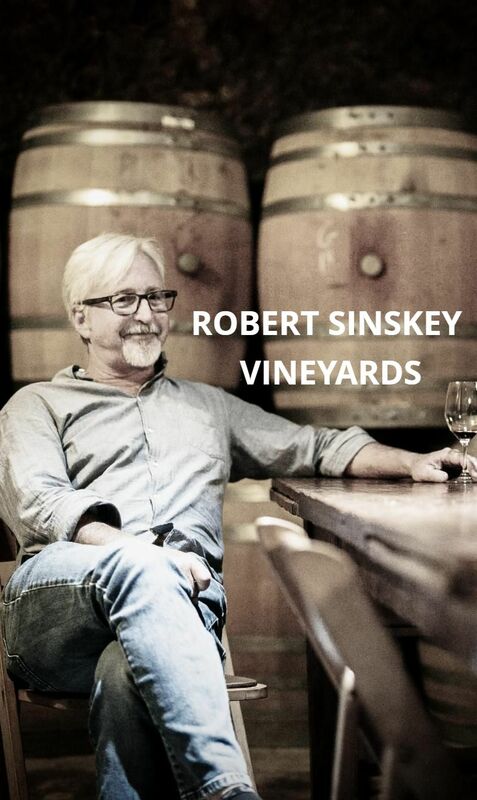 On Thursday, April 18th at 6:30pm we are thrilled to introduce Robert Sinskey, the man behind some of the most prized wines (particularly Pinot Noir) in California wine country. The Robert Sinskey wine growing operation is certified 100% organic and biodynamic. The fruit coming from some of the most premium vineyard sites in the Carneros and Stags Leap districts of Napa and Sonoma. "Rob and winemaker, Jeff Virnig have adopted methods that not only produce wines of individuality, but leave a minimal footprint on the land. Rob believes that wine should not be a “quick study,” but rather seduce you as the wine opens in the glass and bottle." Join us for a seated educational wine tasting in our cellar. Tickets are limited. We hope to see you there! 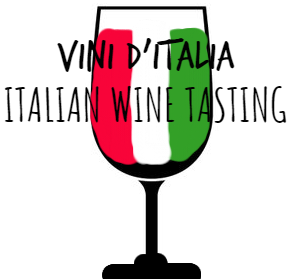 On Sunday, May 5th at 1:30pm we are excited to host Vini d'Italia - an Italian Wine Tasting featuring EIGHT+ Producers and Winemakers. This is a rare opportunity and is not to be missed. Minneapolis has only hosted Vini d'Italy once in the last 20 years! Try over 40 wines in various styles and pricepoints during this walk-around wine tasting! A taste through the LLS portfolio is a journey across Italy's rich spectrum of geography, history, culture and cusine. All featured wines will be available after the event for purchase at 20% off. Must be 21+ with a valid ID to attend. NOTE: Your $20 ticket cost can be applied toward your purchase of any wine from the event! Less Ordinary - More Extraordinary! If you are tied of the same old Chardonnay or Sauvignon blanc, have we got something for you! Redolent of moss, wildflowers, and citrus, this dry white wine comes from 3 friends making wine the old fashioned way in the South Caucasus country of Georgia from 100% Akhmetis Mtsvane, a grape native to the region. Be prepared for minerality and funky fruit paired with a crisp spring salad! Gaumarjos! Maria Elena Jimenez and Marta Casas lead the wine-making charge at this family-owned and biodynamic Spanish winery in Penedes. Here, the Xarel-lo, which was aged in amphora, expresses itself with white fruit, cider, almonds, and plenty of secondary aromas from the ferment. The acid is bright. This is a great option for someone curious about natural wines. If you are like me and aren't quite craving white wine but you want something refreshing for the interim, Broc Cellars Love Red is the answer. This wine is a super tasty and chillable red for the transition from winter to spring. Plus it's part of the new cool-kid "natural" wine movement which means minimal intervention and little to no sulphur used. Vibrant berry, plum, dried lavender and a touch of tartness will make your mouth happy! Carmenere is a divisive grape. Most love its velvet and spice character but some find it overpowering and reminiscent of peppers and asphalt. Somehow this grape was mistaken for Merlot, for years even. Can you imagine? Don't be afraid, though, this is what wine adventure is made of and this is right along with the best available. The winery dates back to 1874 and the wines are made with pure varietal typicity and a unique Chilean personality. Go ahead indulge .